Rather than carrying around cash and cards, you can just tap your phone to pay. Currently, the three most established systems are from Apple, Samsung and Google. Mobile payment systems use a method called tokenization to keep card details secure. Once you add your card to the app, it generates a virtual account number, and your real card is never given to the merchant. The card network then verifies the payment. If you lose your phone, all three allow you to remotely wipe the device which will also remove all of your card details. So if waving your phone like a wand to make a payment at your favorite store doesn’t wow you, the solution may be right under your nose. But what will make this futuristic technology that is already present, even better? First it was automated tellers in 1969, and now fifty years later there is another change, and it’s not in traditional banking. Bitcoin ATMs are now being used to transact in Bitcoin for all those who have ever been a bit curious about cryptocurrency. These ATM’s are on the rise, and right in your own backyard. They’re on spots like Liberties Parcel, The Bourse Building, Queen Village Food Market, and restaurants like Spread Bagelry at 36thand Chestnut, and Cavanaugh’s Rittenhouse. Yes, there is Apple Pay, and credit card chips, but now there is cryptocurrency. 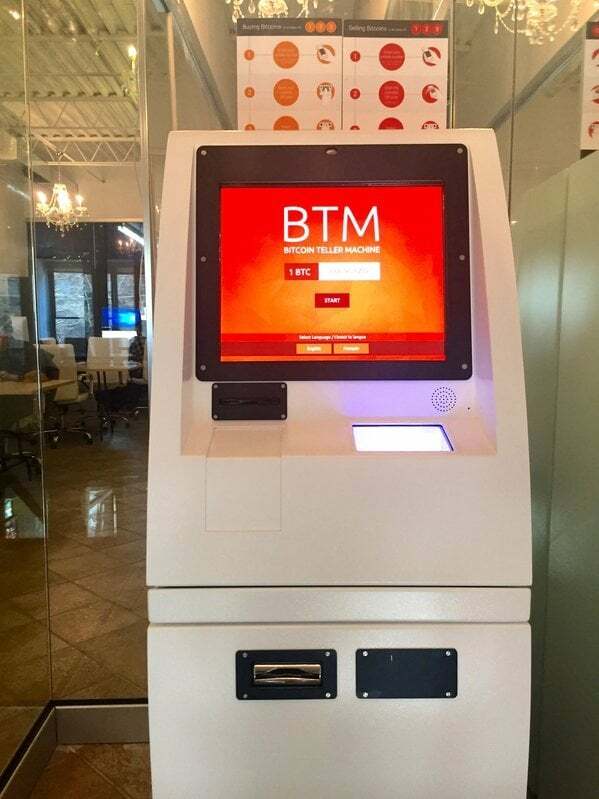 The first Bitcoin ATM went into service in 2013, and now there are more than 4,000 Bitcoin ATMs worldwide according to coinatmradar.com. More than half of them are in the U.S., and 70 right here in Philadelphia. Bitcoin ATMs don’t require users to have a traditional checking, or savings account. People can insert cash, and instantly buy Bitcoin. A small but growing number of ATMs are also dispensing cash when customers sell their Bitcoin. That’s important for lower income areas where many American families don’t believe in traditional banks because of the high fees. So why are users in support of the new cryptocurrency? Processing fees are less than credit card transactions. Once the transaction is complete, it’s final. Get money in real time. Don’t have to wait to have access to funds. Many Bitcoin ATM users are using the machines to send money overseas, and to avoid international wire fees. Author: Jennifer SherlockJenna Communications’ mission is to be the preferred media relations resource for small business owners and corporations by understanding how to leverage their company’s message, branding, and identity with the media. It will not only focus on driving business value but also help with the planning of events for a company’s launch, product launch or opening. Whether you sell consumables or a service, your company requires a presence that allows people to actively obtain information quickly, clearly and yet sets you apart from others.